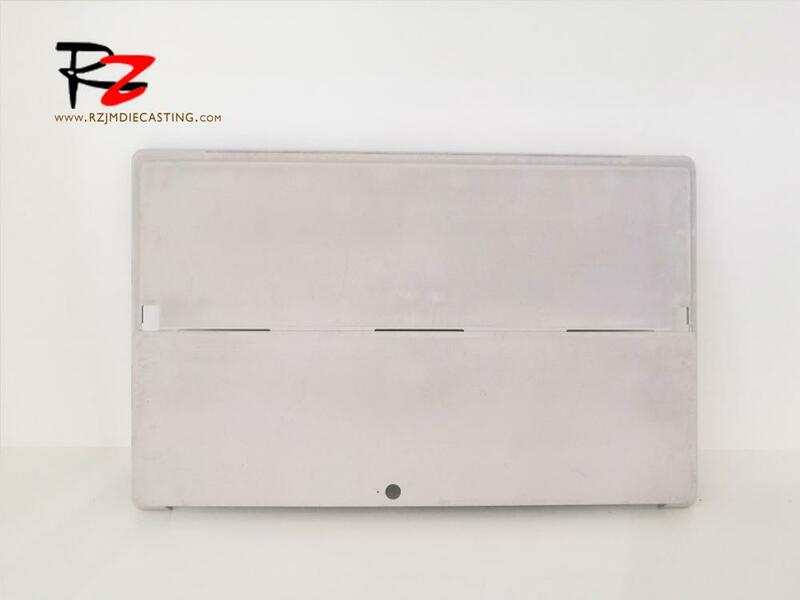 OEM Precision Magnesium alloy die casting Laptop Case, High precision magnesium alloy Die Casting , magnesium alloy products have good heat dissipation, large elastic modulus, small density, high strength, good shock dissipation, high impact load capacity than aluminum alloy, good corrosion resistance of organic material and alkali, especially in the manufacture of notebook, more lightweight, more delicate appearance, excellent electromagnetic shielding, 3C production. 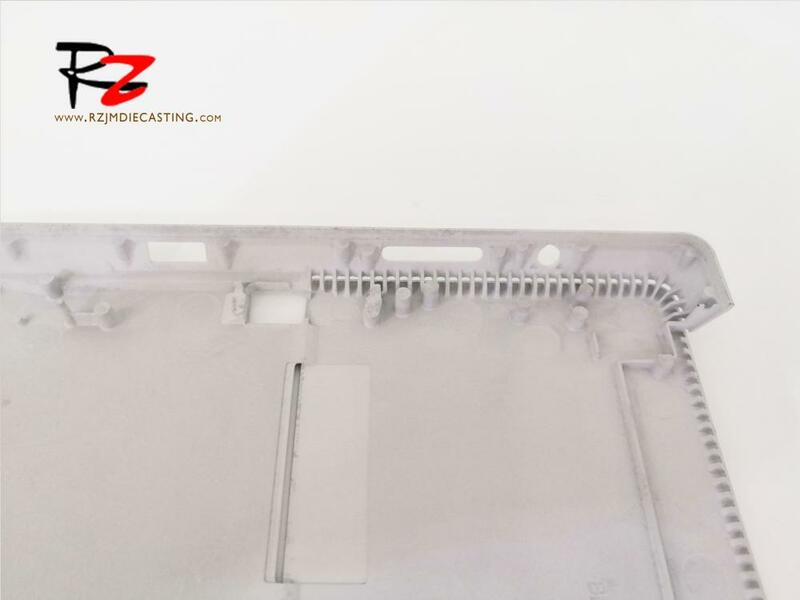 The shell of the product (cell phone and computer) can provide excellent anti-electromagnetic protection, and the magnesium alloy shell can completely absorb electromagnetic interference of more than 100dB. 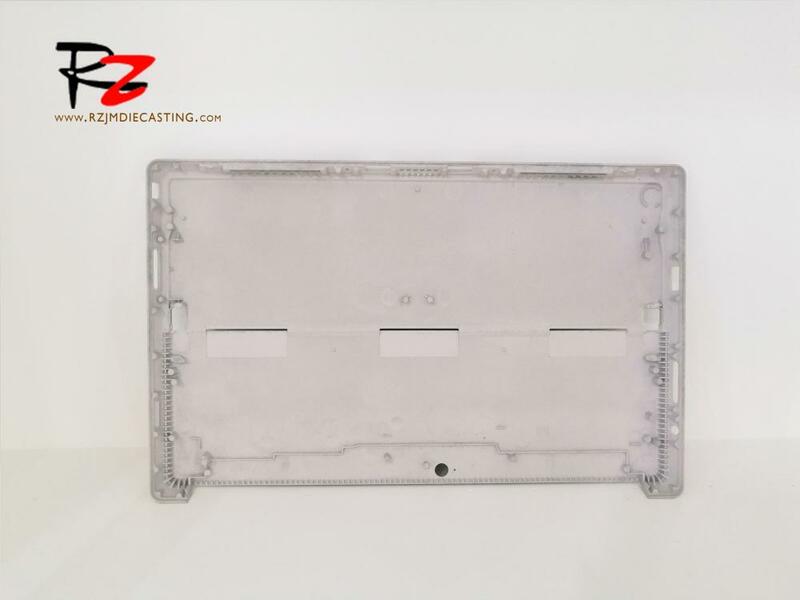 Good quality, magnesium alloy appearance, and touch texture are excellent so that the product is more luxurious, and it is not easy to corrode in the air. 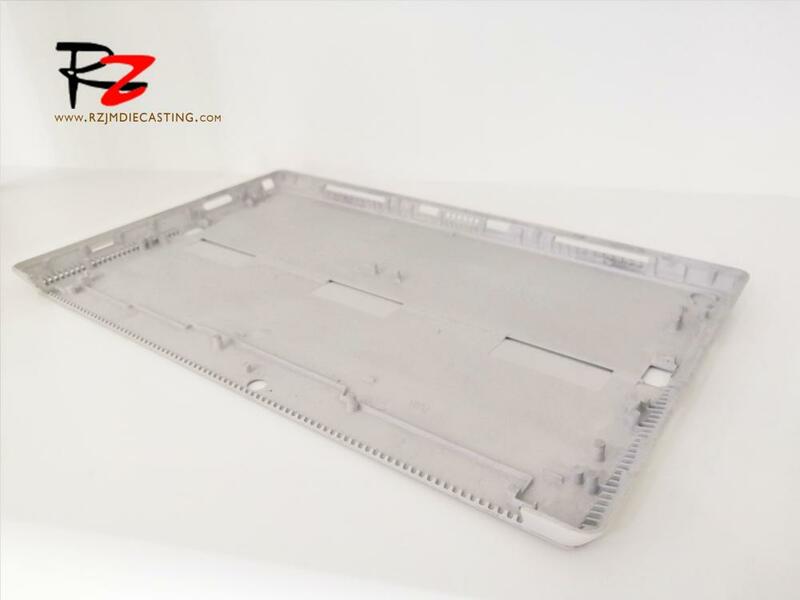 Looking for ideal Magnesium Alloy Loptop Bodies Manufacturer & supplier ? We have a wide selection at great prices to help you get creative. 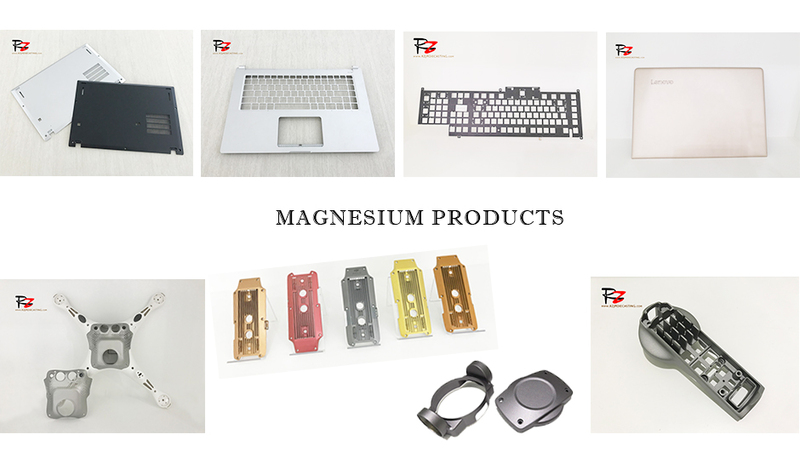 All the Magnesium Die Casting Part are quality guaranteed. We are China Origin Factory of High Precision Magnesium Alloy Die Casting. If you have any question, please feel free to contact us.